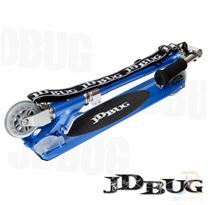 Looking for an adjustable beginner/intermediate in-line skate? With the Roller Derby Stingray R7 you have just that! 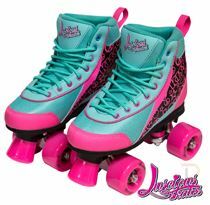 The comfort foam comes with reinforced ankle support, power straps and a locking cam lever buckle, these skates offer an all round good fit. 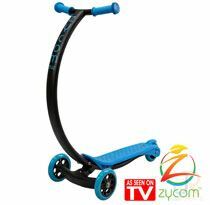 The aluminium pro style frame gives greater stability over plastic frames which allows for better strides. 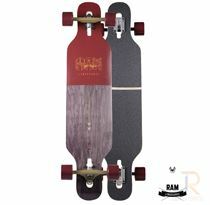 The wheels fitted to the Stingray R7 in-line skate from Roller Derby come in two sizes 64mm (fitted to the smaller size) and 72mm (Fitted to the medium size) and come pre-fitted with Gold-7 speed rated carbon bearings give a smooth roll.